(Via BenhamBrothers.com) – As Christians it’s important to get in the game and be a voice for truth and bridge to God for all those we come in contact with throughout our day. So it’s vital we understand our full identity in Christ. 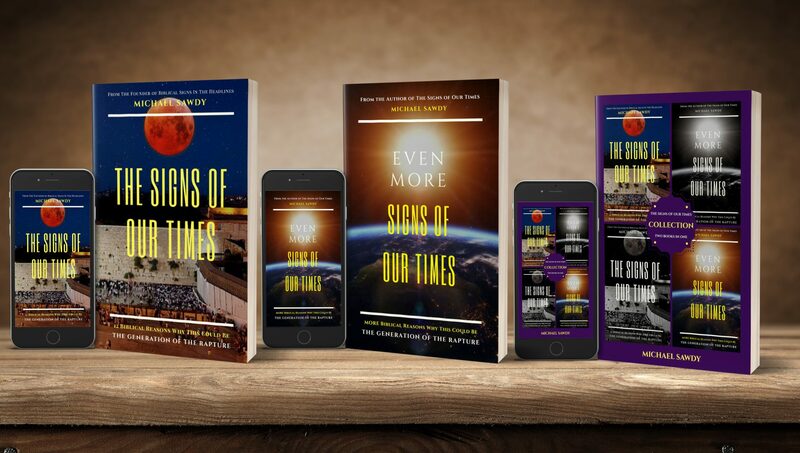 Previous Post: FINALLY HERE: Audiobook of “The Signs of Our Times” Has Arrived!